You’ve heard of the sharing economy? How about the subscription economy? Actually, it’s not all that new. In fact, businesses have been doing it for years. Magazine companies and newspapers were some of the first businesses to use the subscription model. And, let’s not forget where Netflix started: Checking your mailbox for your next three DVDs was a highlight for every Gen Xer a decade ago. Well now, there’s a whole new crop of businesses using the subscription model—all of which have their own unique perspectives on customer service. In advance of our upcoming tweet chat with Le Tote (June 17: see details below), and to understand a bit more about how they handle customer service, we sat down with Le Tote’s VP of Marketing, Lauren Miller. Expand your closet without deflating your wallet. With a monthly Le Tote subscription, the customer receives three articles of clothing and two accessories. They can wear them as long as they want and easily ship the clothing and accessories back once they are done wearing them. Le Tote will even pay for shipping both ways. And if a customer falls in love with an item, they can always purchase it for below retail. 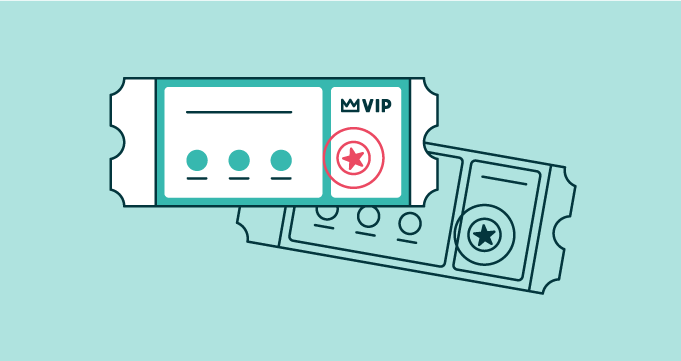 How does a subscription-based service differ from traditional e-commerce? With e-commerce, as well as brick-and-mortar commerce, the customer transaction ends after the credit card transaction. Subscription business go way beyond that. We’re selling not only products, but the overall experience. At Le Tote, our clients gain the professional expertise of our many stylists as well as the convenience of never having to worry about what to wear. Plus, they return the articles back to us dirty, so they don’t even have to worry about laundry. With a traditional e-commerce site, you lose that personal touch that come from the ongoing relationship. And you definitely lose the convenience factor of never having to worry about laundry. What can online retailers learn from brick-and-mortar? When people talk about Nordstrom, they never talk about the brands or the selection. They talk about their customer service. Le Tote’s customer service is no different. We’re all about adding that personal touch. Need help figuring out what to wear for that special occasion? Open up a chat window and talk directly to one of our personalized stylist. Love that skirt you received in last month’s box? Give it a good rating, and Le Tote will ship you items like it in your next box. The relationship gets better and more personal with time, just like in your real personal life. 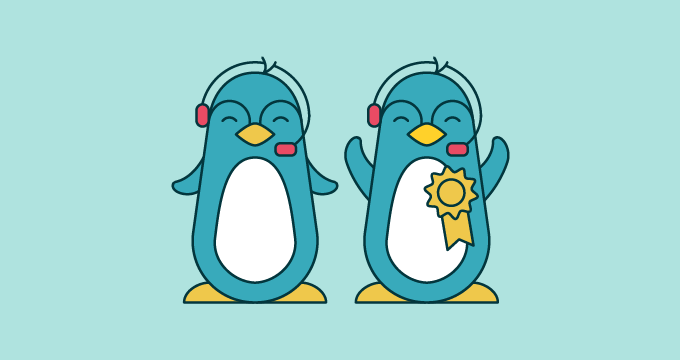 What customer service best practices do you see across brick-and-mortar retail, e-commerce, and online subscription services? The best in the biz think about the customer from the moment they “walk” into the store until the moment they leave. It’s not just about one transaction, but the relationship you build with your customer. When thousands of emails can be mass sent, a hand written thank you note shows your client you truly care. This holds true for brick-and-mortar and especially for e-commerce. Want to learn more about adding personalization to your customer service? 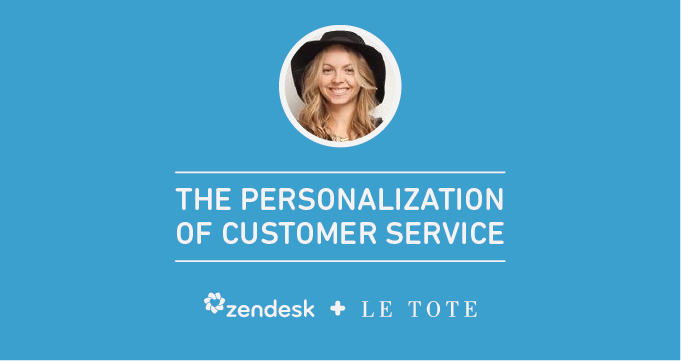 Join Zendesk and Le Tote’s Customer Development manager, Aubrie Rice, on June 17 from 9:00 -10:00 a.m. PT for a tweet chat under the hashtag #ZendeskChat.